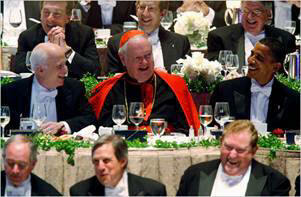 There is a big fuss surrounding Cardinal Dolan's invitation of President Obama to the Al Smith dinner. This dinner is a fundraiser for Catholic charities. 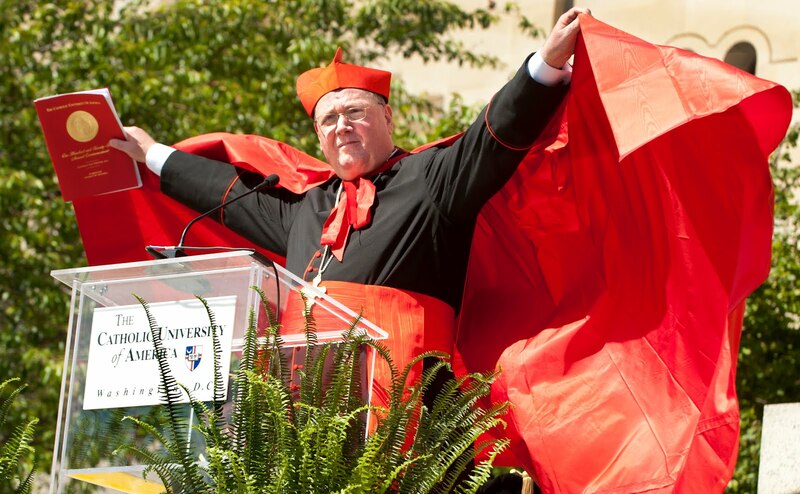 The fuss comes from people who feel Cardinal Dolan is compromising his strong stance against Obama's anti-religious/life politics. Who dines with the enemy? Well Jesus did! 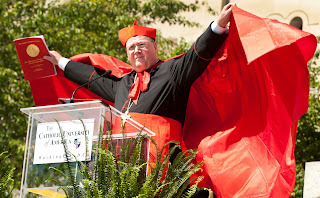 Cardinal Dolan who is an ordain priest is "another Christ." As a Christian, He follows Christ. That being said, how can the Cardinal be attacked for inviting a man who is obviously anti-religious to dinner if Jesus who the Cardinal represents in his priesthood and follows in his faith did the same 2000 years ago? Many, especially from the Pro-life branch of the Church as well as non-Catholic entities are protesting. 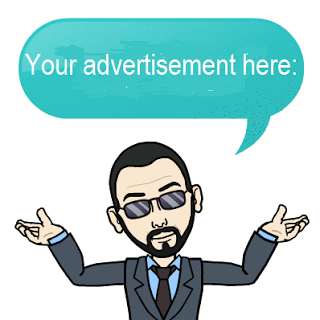 A site with a petition was even designed: http://www.alsmithscandal.com/signthepetition/. 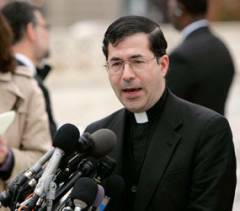 Priests for Life director, Father Frank Pavone even voiced his disappointment of the invitation. I understand where my brothers and sisters in Christ and in the Pro-Life movement are coming from, but they must see that this is a grace in disguise. We cannot hold these "grudges" against our enemies. We sometimes don't understand God's will and providence, but in the end it all works out for the greater good. A dinner is a dinner. Yes, there will be "photo ops" and what not. Nevertheless, it is still a dinner. 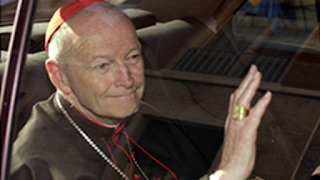 It is a time to set aside differences and allow God's grace to work through Cardinal Dolan and into President Obama. This invitation may be scandalous to some but we must look past that. This is a moment for grace and evangelization. 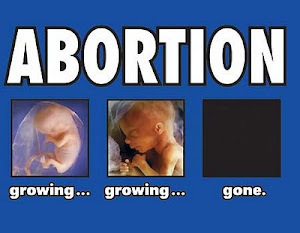 Obama in 2008 had the same anti-life policies in his head that he does now. SO What is the big deal? Moreover, Pro-abortion and Pro-LGBT mayors Koch and Bloomberg participate at Midnight Mass and no one protests that. What is a dinner compared to the Mass?? ?